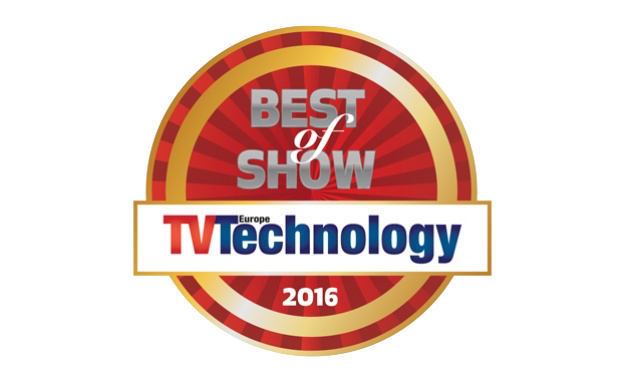 The Cinelease and Cineo Quantum120 was awarded the TVTechnology Europe “Best of Show” Award at this year’s IBC Conference & Expo, the premier annual event for professionals engaged in the creation, management and delivery of entertainment and news content worldwide. The “Best of Show” award is given to products who exhibit “innovation, feature set, cost efficiency and performance in serving the industry.” The awards were chosen by brands such as TV Tech Europe’s sister publication TVBEurope, ProSound News, Audio Media, Installation, Radio World and, of course, TV Technology Europe. This award comes on the heels of the Quantum’s strong debut in North America and Europe; lighting up the sets of several shows and features including Fast 8, Marvel’s Jessica Jones and Daredevil and the hit Fox shows Empire and The Last Man on Earth. Congratulations to the Cinelease and Cineo teams on this incredible accomplishment. 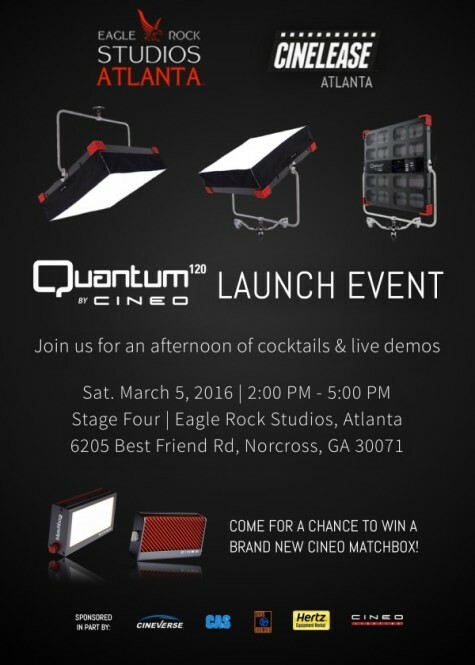 The Quantum120 is available for rent in North America and Europe, exclusively through Cinelease lighting and grip. Older 16 Cinelease Lit Shows are up for 56 Emmy Nominations!